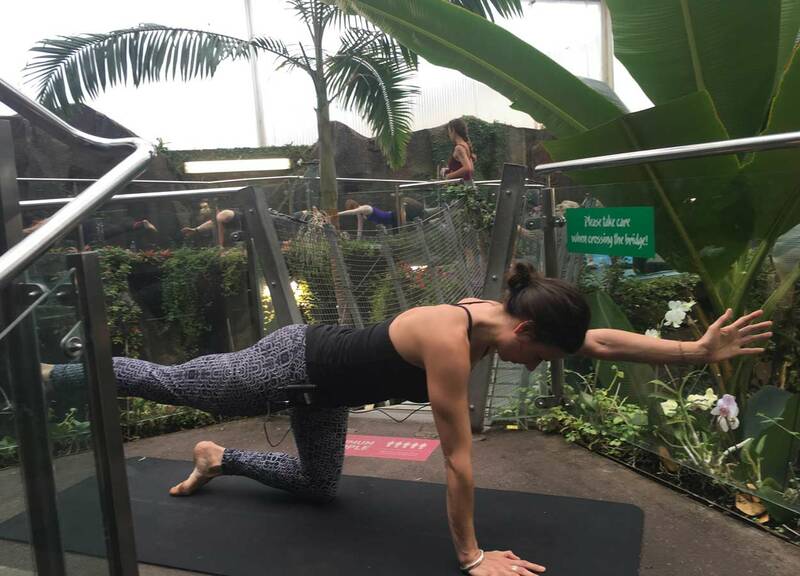 Hot Yoga will also be on the menu at an upcoming PCO famil, to be jointly hosted with Enterprise Dunedin, where visitors will be treated to a short hot yoga session, followed by a tropical breakfast in the Museum’s Annex. This is a great activity to add to the itinerary of any event hosted at the Otago Museum, giving your guests an experience to remember! Contact Vanessa Graham, Otago Museum Venue Manager, at vanessa.graham@otagomuseum.nz or 03 474 7476. It was also a busy December for the Museum, hosting a number of year-end functions, including the high-profile Dunedin branch of Deloitte, who used several of the Museum’s most interesting spaces. Over 100 guests arrived to drinks and canapes in the highly interactive digital space – the Beautiful Science Gallery, then explored Tropical Forest and Discovery World science centre. Limbered up, they were whisked to the edge of the universe and beyond in a 20-minute Planetarium show, and also treated to an explosive interactive science show that had them all fired up. They then settled down to a sumptuous buffet dinner in the contemporary three-level Atrium. The Deloitte staff and their partners had had a fun, engaging and memorable evening to celebrate the end of another successful working year. For more information on Otago Museum venues visit www.otagomuseum.nz.